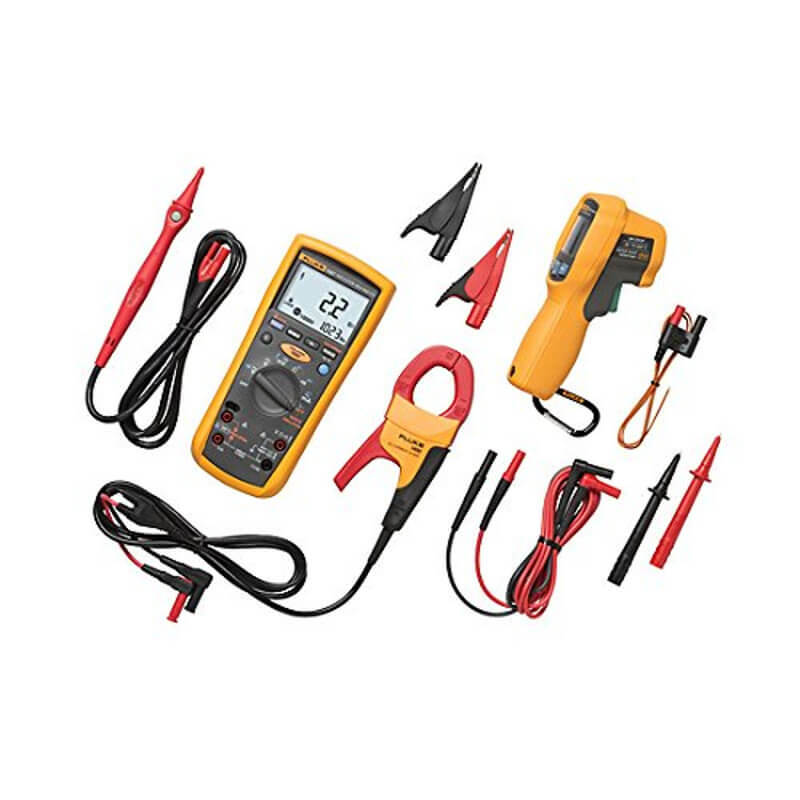 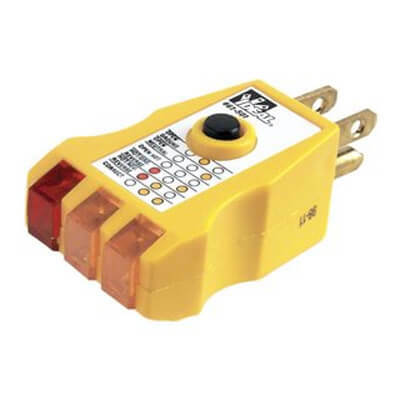 Valuetesters.com | Electrical Test Kit | Electrical - On Sale! 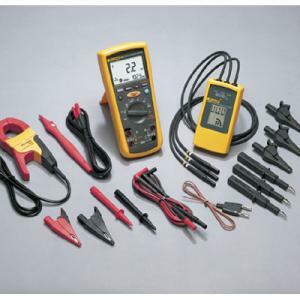 Electrical test kits for service electricians help technicians diagnose problems with circuits, fuse panels, or even motors. 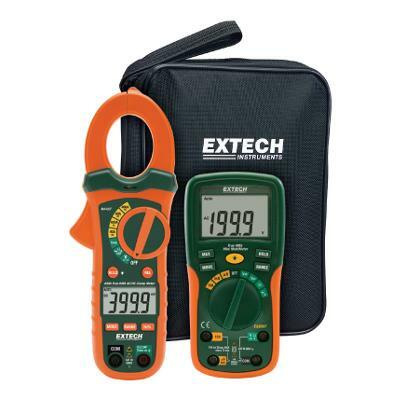 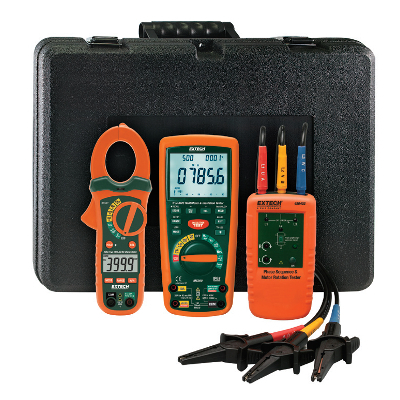 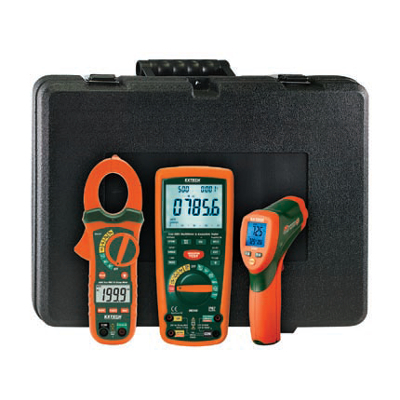 The kits usually include a clamp meter, digital multimeter, non-contact thermometer, and may contain other instruments or accessories. 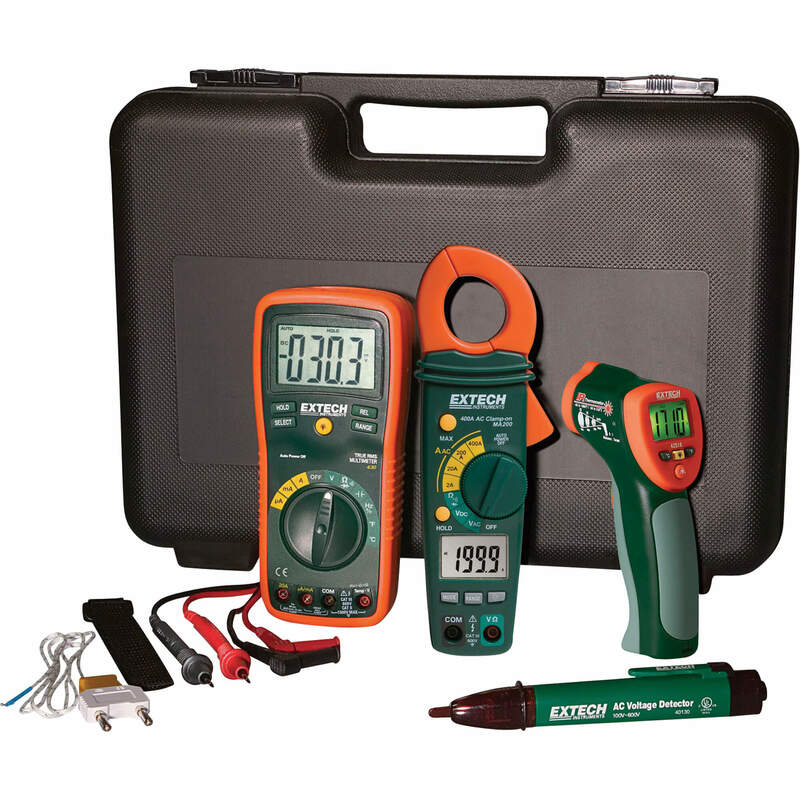 The selection of electrical test kits is very broad, as manufacturers of test equipment target them at many different job applications. 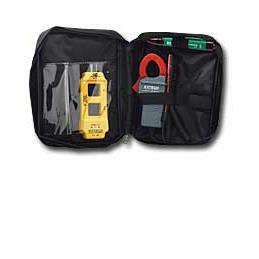 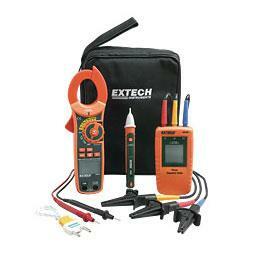 There are also kits that include basic tools and specialized test probes and test leads. 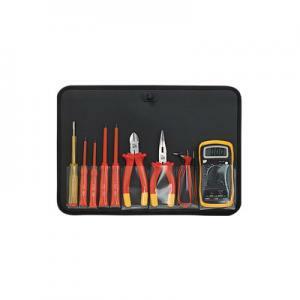 Here is a short list of brands providing such electrical kits: Extech, Fluke, Greenlee, General Tools and Ideal Industries. 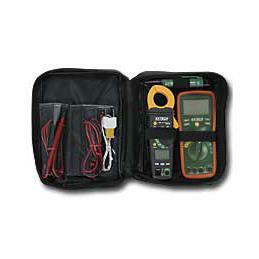 Valuetesters.com is an authorized distributor of these manufacturers.